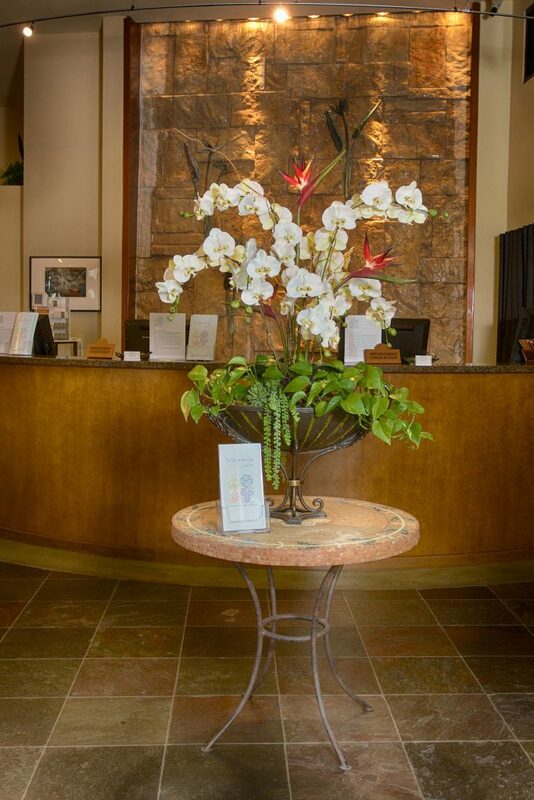 We would like to welcome you to The Spa at the Glen. It is our mission every day to share the healing therapies and relaxing rituals well loved by spa enthusiasts. 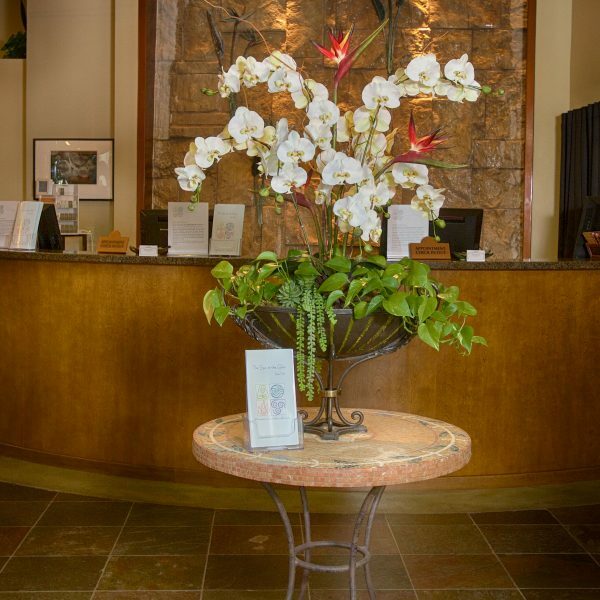 Join us at the Spa at the Glen in Brea, California for world class spa treatments performed with care and skillful touch, including massage, body scrubs and wraps, facial treatments and professional skin care, manicures and pedicures. We invite you to renew and revive with us, we will make your spa experience into one that is luxurious and forever memorable. 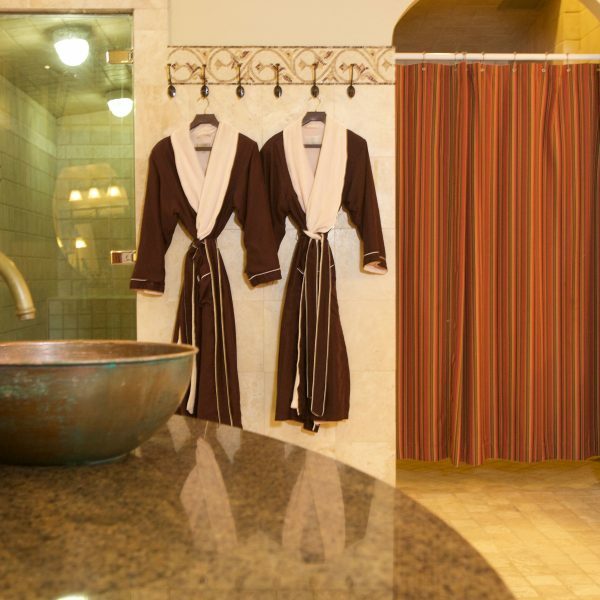 Our spa memberships are a wonderful way to make sure you find time to quietly recharge. 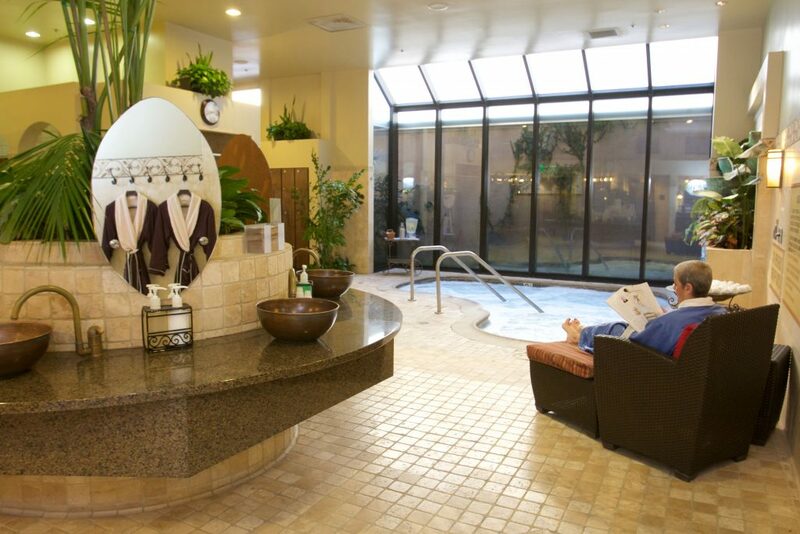 Many of our guests make the Spa at the Glen part of a fun relaxing day with friends, our convenient location in the Brea Mall in Orange County has great shopping and lots of great dining choices nearby. 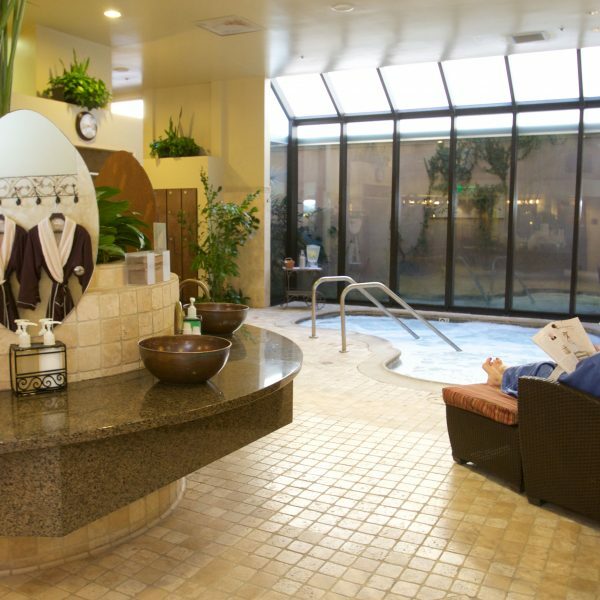 We recently celebrated our one year anniversary with Eric Smith, an avid spa goer. Eric continues to bring his passion for the spa experience and customer service to The Spa at the Glen. 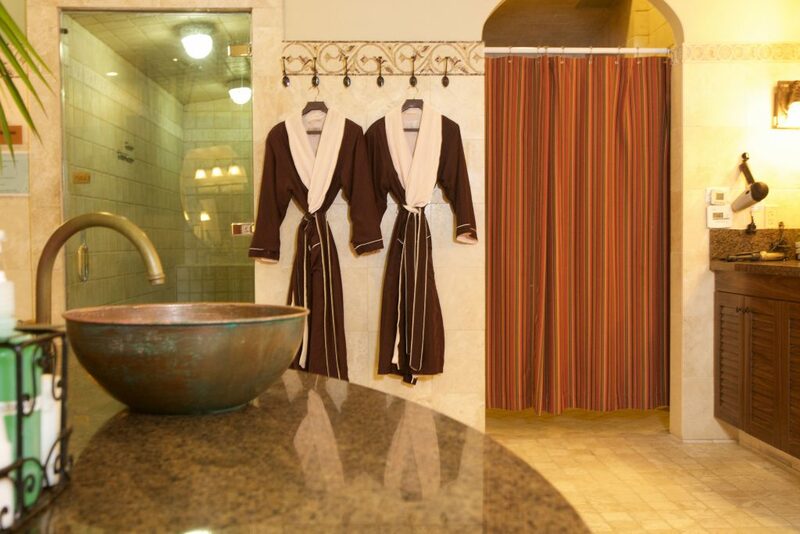 The Spa at the Glen invites you to step away from the stress of daily living and find a tranquil escape. Pay attention to the health of your mind and body, soothe sore muscles, lift the signs of aging, and bring forth your best, most beautiful self. If not already, you too will become a spa enthusiast!